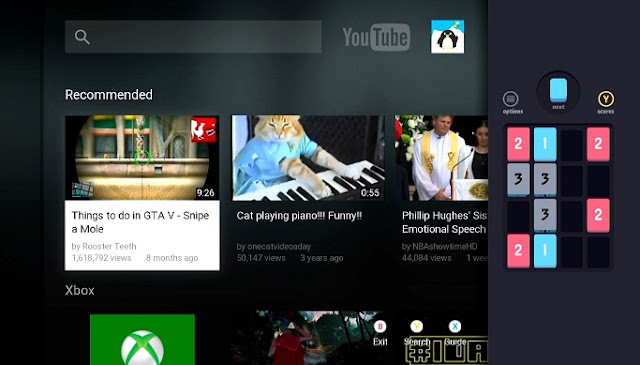 Paper, Please, LostWinds and The Walking Dead are some of games developed for PC, Wii and Xbox that earned mobile versions and were very successful. However, you can see an opposite movement: games of App Store and Google Play migrating to consoles and computers. Check out some of best mobile phone video games that have successfully migrated to consoles and PC. 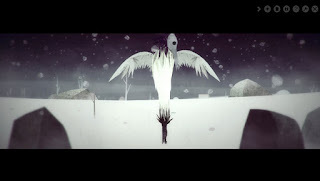 Year Walk is an adventure game and terror inspired by a legend of Scandinavian folklore. The story is developed from the exploration of scenarios and puzzles resolution. First released for iOS devices, the game also got a PC version, which blends well with the graphic design and the immersive soundtracks. The Room is a thinking game for Android and iOS which has a first-person perspective, but shows no characters, dialogue or story. The player explores a roomful of safe deposit boxes and boxes and must use objects around the room to open them. The title earned a PC version that kept the gameplay and the level of difficulty of the challenges. Three-dimensional graphics, but received excellent improvements. Developed for Android and iOS, Threes! is a puzzle game with an intriguing mathematical dynamics, had a version later released for Xbox One. With a simple and challenging gameplay, the title requires attention and well planned movements. However, the console version has an interface as well suited for the Microsoft game that can even split the screen with the normal TV programming. 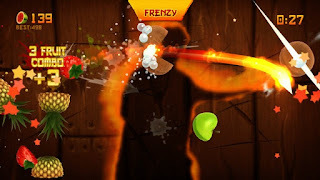 Famous for intuitive and addictive mechanics, Fruit Ninja is an arcade for Android, iOS and Windows Phone which also had a version of the Microsoft consoles. "Renamed" as Fruit Ninja Kinect, the game for Xbox 360 uses the accessory that recognizes movements and gives a major upgrade in gameplay. Now, you need to move your arms to cut the fruit appearing on the screen. Superbrothers: Sword & Sworcery EP is an action RPG for Android and iOS very complete, offering great pixelated graphics, excellent soundtrack, engaging story, and simple and fun mechanics. The version of the game for PC remained largely the same gameplay. But they were added extra content and controls that have left the most comfortable dynamic with more options to save progress over the plot. 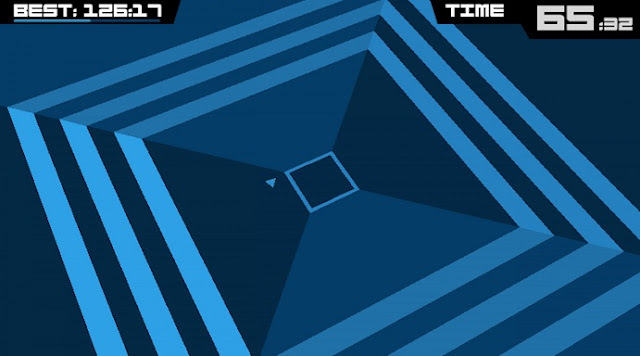 Extremely difficult and addictive, Super Hexagon is an arcade for Android and iOS - which also received versions for PC and Mac - with an accelerated dynamic and challenging. 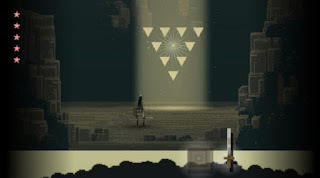 In an exciting and demanding mechanics, the game has limited controls, visual colorful and minimalist. 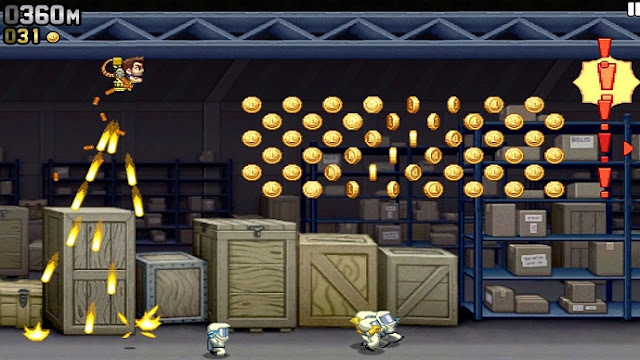 Considered one of the best games produced by developer Halfbrick, Jetpack Joyride is an action game released for all mobile device platforms, Windows and Facebook. 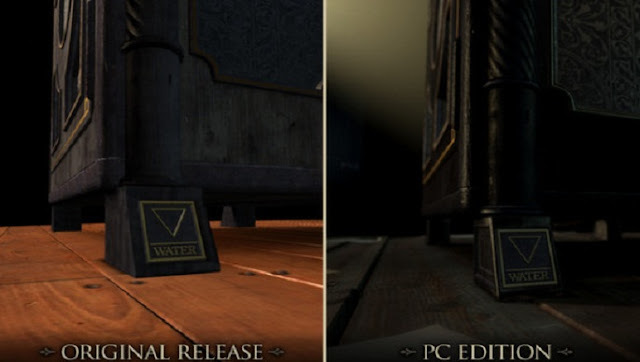 The PlayStation 3 version does not present anything new in the gameplay, but the graphics and sound effects received major improvements.